Various auto manufacturing companies are adopting different safety measures and they are providing the airbags in their vehicles, which can help to save the passengers from any harm in the accident. Honda Free Airbag Replacements in Pakistan. The provision of airbags can help to improve the situation and it also helps to avoid the controversies and there are many manufactures, who are offering free airbag replacements. 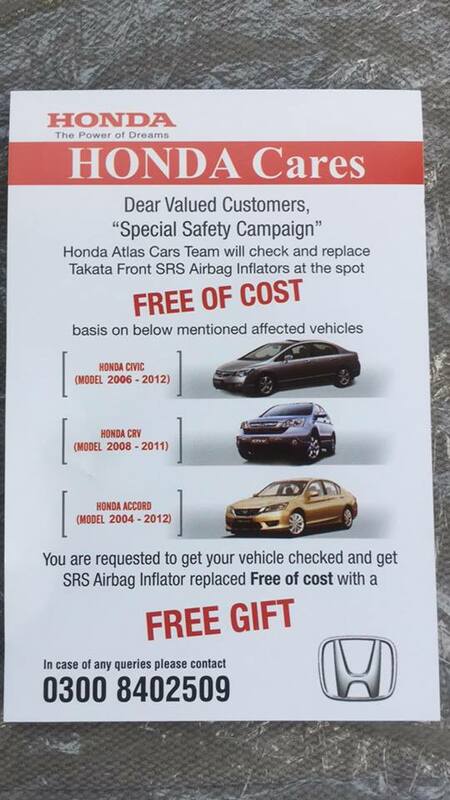 Honda Pakistan has started the campaign to replace the airbags free of cost. The vehicles are being offered the free replacement of the airbags, which are as following. Now you can watch whether your car is eligible. 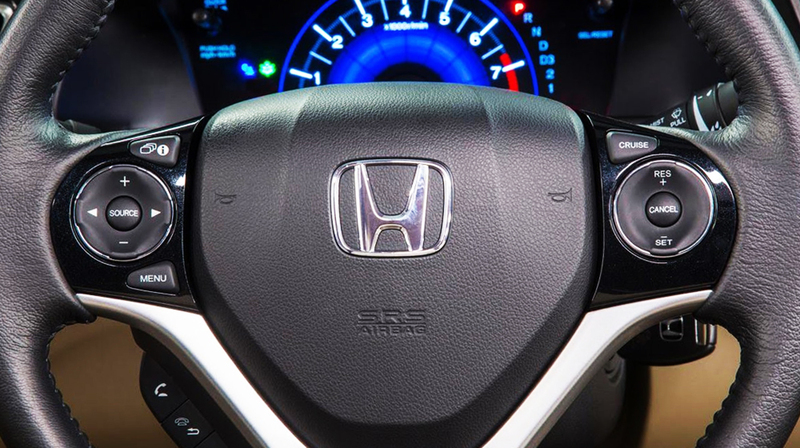 You can visit the official website of Honda and it is necessary to become aware of your safety as airbags play the vital role in avoiding the serious injuries, if you meet with an accident. You can also forward your queries to the number, which are given on the official documents, which is added above.